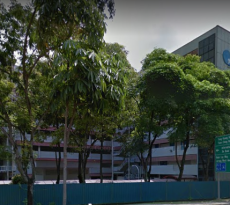 A Siglap condominium which had been repeatedly featured in the news for en bloc debacles is one step closer to breaking the record for being the largest en bloc sale in Singapore, ever. The collective sale of Mandarin Gardens, if it goes through, will be a difficult record to break within the next 10 – 20 years, analysts predict. 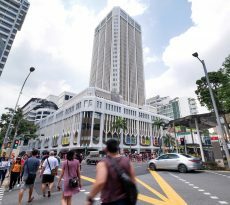 The owners of the Siglap condominium approved the $2.48 billion asking price at the Extra-ordinary General Meeting (EGM). The EGM reportedly lasted 4 hours. 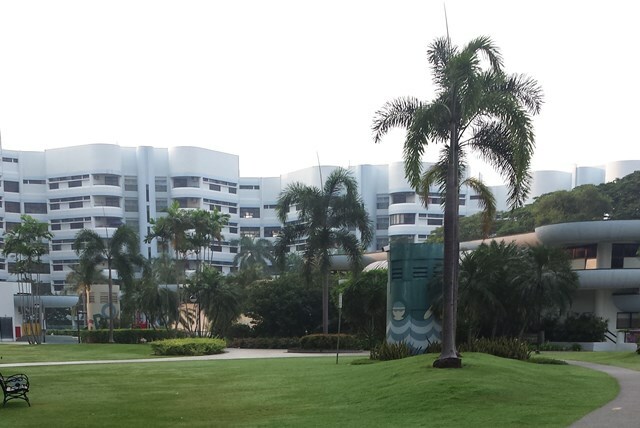 There were mixed views about the en bloc sale of the 99-year-old non landed property. While some residents expressed that the en bloc attempt is a good option which came at the right time when market sentiments are upbeat, the owners who bought units in the Siglap condominium less than one-year ago lamented that they would have to pay stamp duty twice within 12 months if the collective sale goes through. 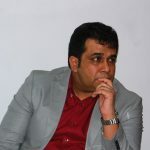 En bloc law needs amendment to prevent triumph of majoritarianism? With other cost factors like development charge and Additional Buyers’ Stamp Duty, the developer who is successful in bidding for the site of the Siglap condominium may be expected to pay a bill which exceeds $4 billion to acquire the property – and to build a new one in its place. 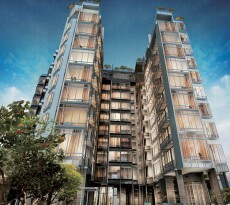 The 99-year leasehold Siglap condominium is sitting on sites close to or over one million sq ft. Experts have predicted that multiplied by the plot ratio, the successful developer could in fact build about three million square feet of residences at the site of the Siglap condominium.